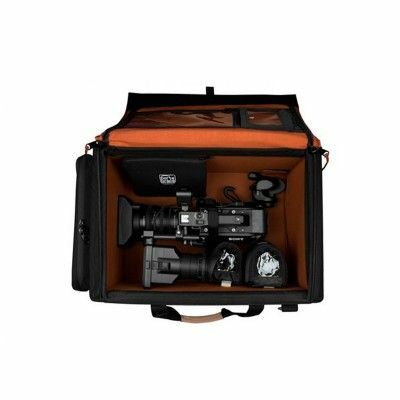 The RIG-FS7XTOR Camera Case with off-road wheels and interior kit is designed to carry the Sony FS7 camera in Shoot Ready® format, with large viewfinder and lens attached. The lightweight, padded rigid frame and the 13 1/2 inches of interior width provide a perfect protective-fit for the large viewfinder of the FS7. The extra tall (XT) 13 1/2 inches of interior height allow for a baseplate on the bottom of the camera while accommodating the top handle and microphone shock mount. 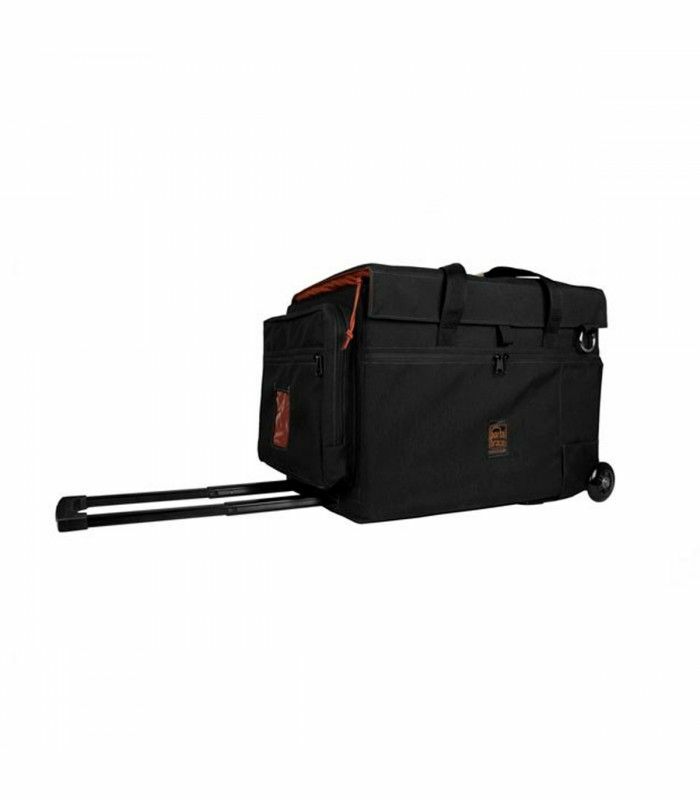 The rigid frame is virtually crush-proof and the soft padded interior comes complete with accessory items that will assure your camera and gear are transported safely. 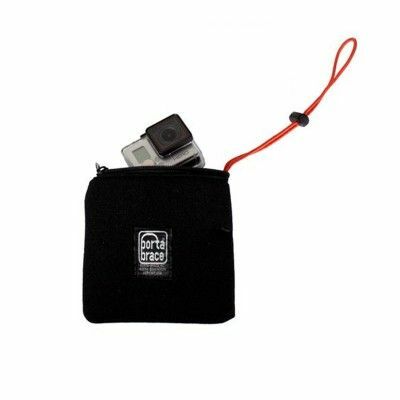 A camera tie-down cinch and camera cradle fasten to the case interior to help stabilize the camera during transport. 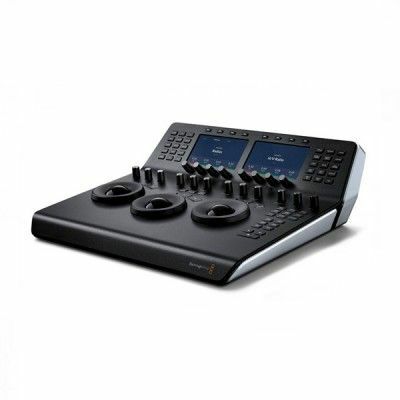 4-inch and 7-inch padded lens cups are provided to organize and protect extra lenses. 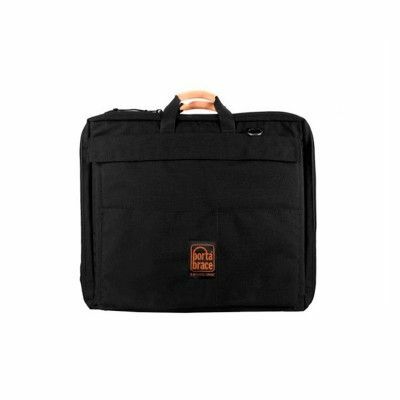 A padded accessory pouch, 8-inch x 12-inch iPad (tablet) pouch, white balance card, and flashlight-carabiner are also provided. 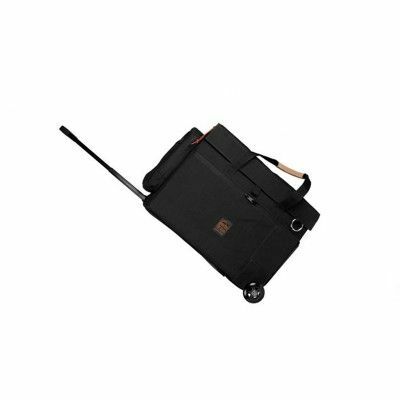 The case is made from rugged 1000-denier Cordura® and features 1-inch thick padding surrounding a hollow-core plastic frame. The bottom is bolstered by a layer of waterproof anti-skid rubber. 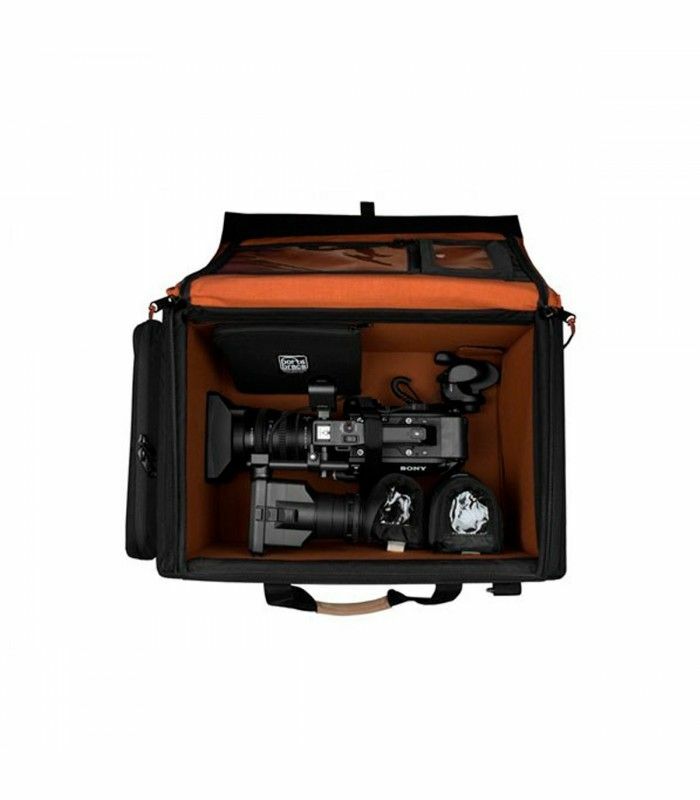 The RIG-FS7XT can be carried by two suede leather carry handles or comfortable suede-leather shoulder strap. 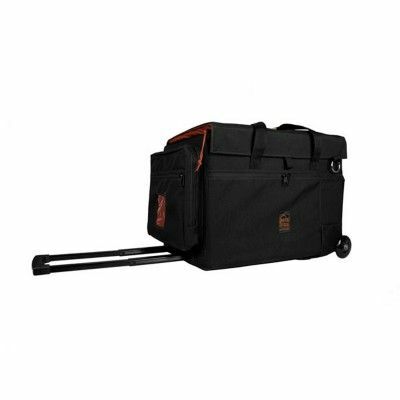 The main compartment is accessed via strong YKK® zippers and a secure Velcro strip along the front flap to help prevent water and debris from entering the case.